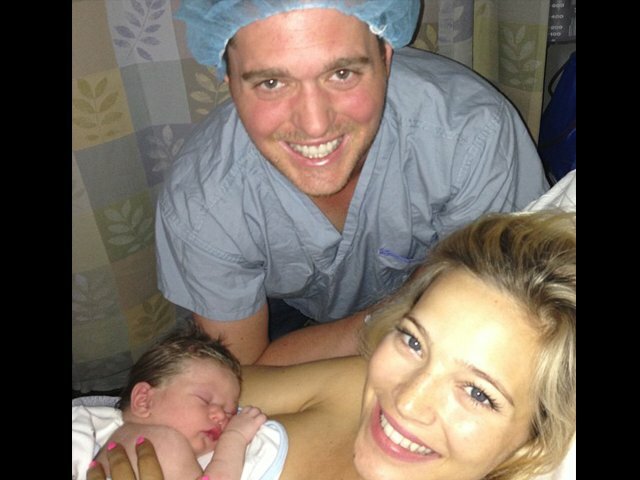 Micheal Buble' has put his singing career on hold to focus on his son Noah's recovery from liver cancer. The singer, 41, is said to be in a 'huge bubble' and prioritising his three-year-old's treatment - which allegedly includes four months of chemotherapy. Bublé was due to perform at the BBC Music Awards in London's ExCel conference centre on December 12 but pulled out.